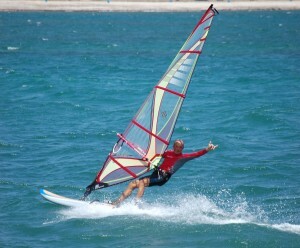 Physical Education and Sailing instructor, windsurfer, Paddle surfer and catamaran specialist. 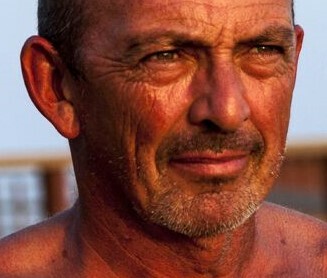 His vocation: the sea and teaching. 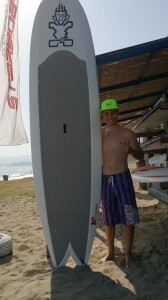 Will Teach Paddle Surf and windsurf. He is studying Physical Education. 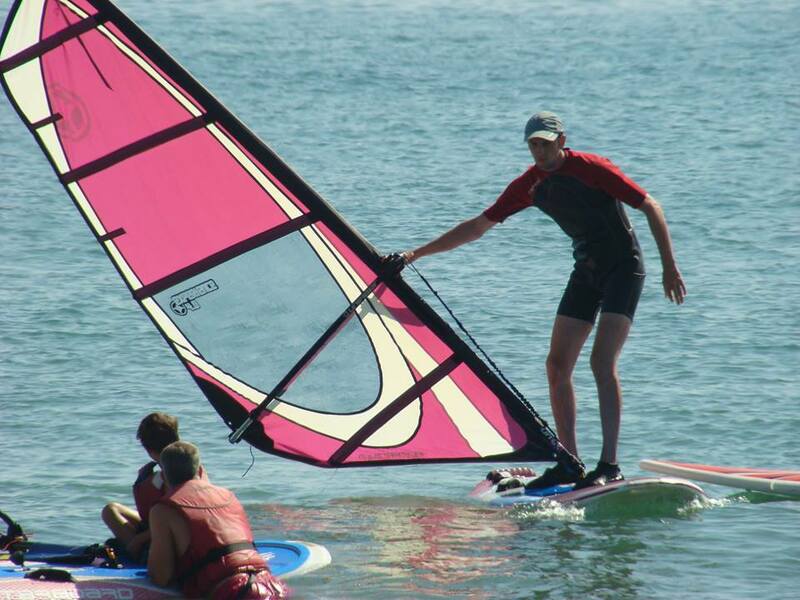 Prepared to teach you during your first steps in windsurf, always attentive towards your progression. You will be able to receive perfect lessons either in English, German or Spanish. Our school is licensed and registered with the number EVCV-TDV/VL-AL039. Because of that it fulfils all requirements regarding equipment, safety and our instructors certification. Our third party liability insurance policy nº 84.829 covers damages up to a limit of 350.000€. Lifeboat: We have our own lifeboat permanently on call. Life jackets: Our life jackets are 50NW type and are mandatory for everyone who participates in any of our school activities. The law is very strict in this sense. Walkie-talkies: We provide walkie-talkies free of charge while you are in the water, so that you are able to contact us in the event of an emergency. We also provide water-resistant bags for your mobile phone.